The colour is a crystal gold with green and silver hues. To the nose : notes of almond, orgeat and grapefruit. After a few moments, the second attack to the nose is more mineral and salty, with touches of vanilla and grilled brioche bread with a finish on dried flowers and honey. 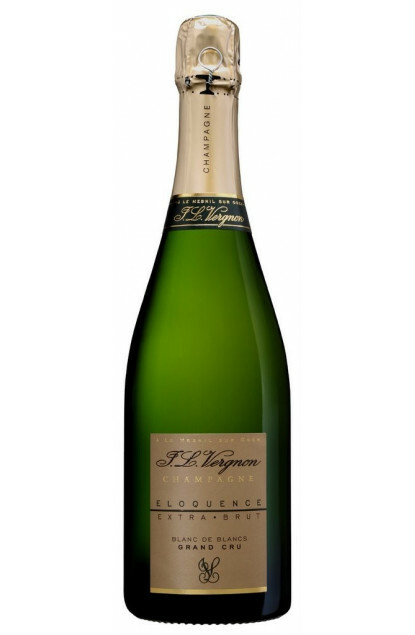 The attack to the palate is very mineral and salted, with a creamy expression. A lingering finish with a chalky note, proof of the authenticity of the region’s calcareous soils. Will perfectly fit as an aperitif, with caviar toasts but also on a seafood platter. Will also fit with sushi, smoked salmon carpaccio, or lobster medallion.